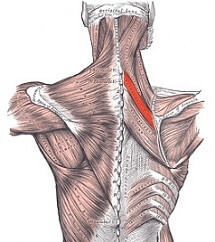 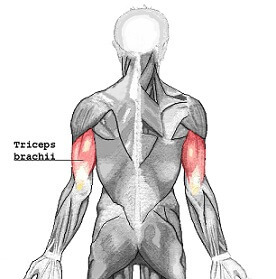 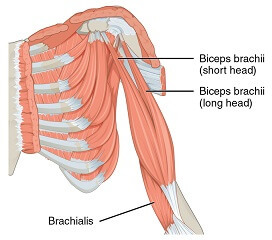 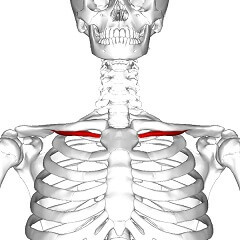 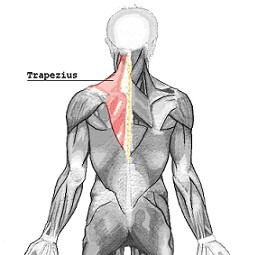 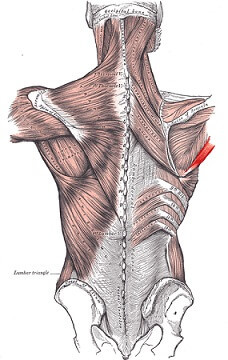 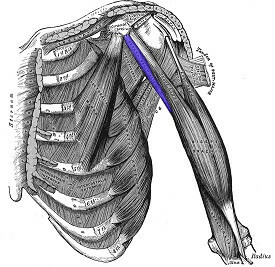 The shoulder muscles are a set of complex muscles that act as a link between the torso and the head or neck. 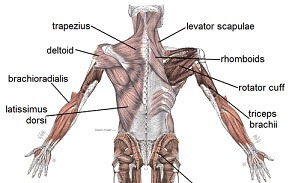 It includes a range of muscles such as the finer stabilizer, prime mover and fixator muscles. 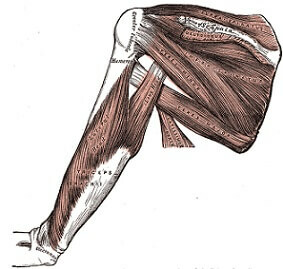 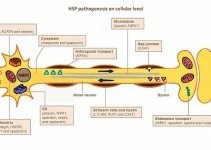 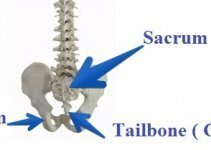 The muscles shield a ball and socket joint which is the most freely moveable joint in the body. 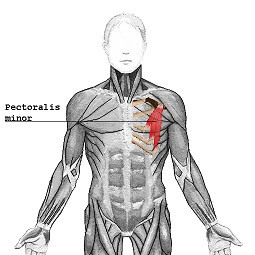 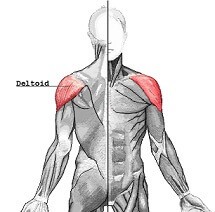 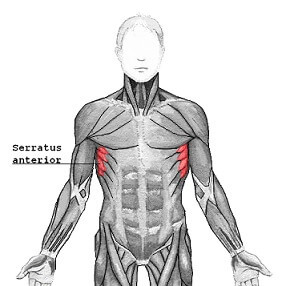 Deltoid (posterior and middle head): Helps in the sideways movement of the upper arm known as abduction, bringing it closer to the body known as adduction and extending it backward for external rotation.